Home/Choosing A Plastic Material, Informational Post, Made In The USA, Material Comparison, Mentor Nuggets/Why Use Makrolon Polycarbonate Sheet To Replace Plywood? People in the plastics industry have known for over 50 years that Polycarbonate Sheets are tough. This clear plastic sheet material is commonly used to replace window glazing. The best known property for this sheet materials is that it is break resistant, or in many cases, unbreakable. This is a great benefit for areas where window glass is broken easily. Recently some cities have passed ordinances to change out the plywood window coverings on abandoned homes, and they are installing clear polycarbonate sheets instead. This is a very attractive replacement, and is a big step in fighting the blight of abandoned homes. Polycarbonate is produced under several trade names, including Covestro Makrolon®, SABIC Lexan®, Cyrolon®, Zelux®, Tuffak® and many more. These materials are available in sheets, plate, slab, bar and rod. 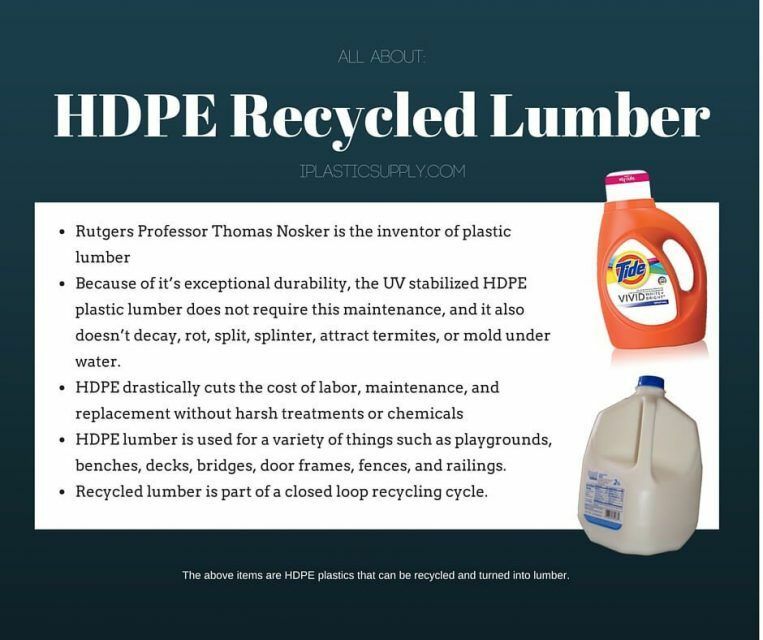 Read more on this material below. Property owners and banks in Phoenix had begun outfitting windows with sheets of polycarbonate, a thin, nearly indestructible plastic that mirrors the appearance of glass. And last month, the city became among the first in the U.S. to make polycarbonate windows a matter of municipal law. Phoenix now requires all window and door openings visible from the street to be secured with the material if the structure has been unoccupied for more than 90 days. The 90-day provision is also new, replacing the previous deadline of 180 days. The measures were the result of an abandoned buildings task force that Gallego spearheaded. No one likes living next to abandoned buildings with boarded up doors or windows. So the city of Durham started replacing the plywood eyesores with a clear, durable plastic. The city is working to reduce the number of abandoned houses by helping owners fix them up. But for houses that still need boarding up, the city has found that plastic not only improves the overall appearance of a neighborhood, it may reduce crime by discouraging squatters and making it easier for police to see inside vacant buildings. “I can’t stress enough how the elimination of the boards has a tremendous positive impact on neighborhoods and communities,” said Faith Gardner, housing code administrator of the city’s department of neighborhood improvement services. 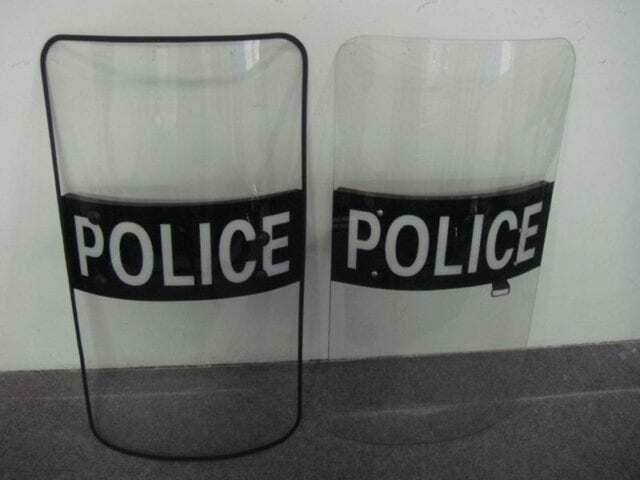 glazing grade clear Polycarbonate Sheet material is the same kind of material that Police Officers use for face shields and banks are using for bullet resistant glazing. The premier manufacturer of Polycarbonate Sheet in the USA is Covestro (formerly Bayer MaterialScience), and they produce Makrolon Polycarbonate Sheet. Polycarbonate is also available in rod and thick plate for machined parts. Consider using Polycarbonate sheet for your next glazing material.